Hoppy Boston is Drizly’s Best Beer Blog for 2017! 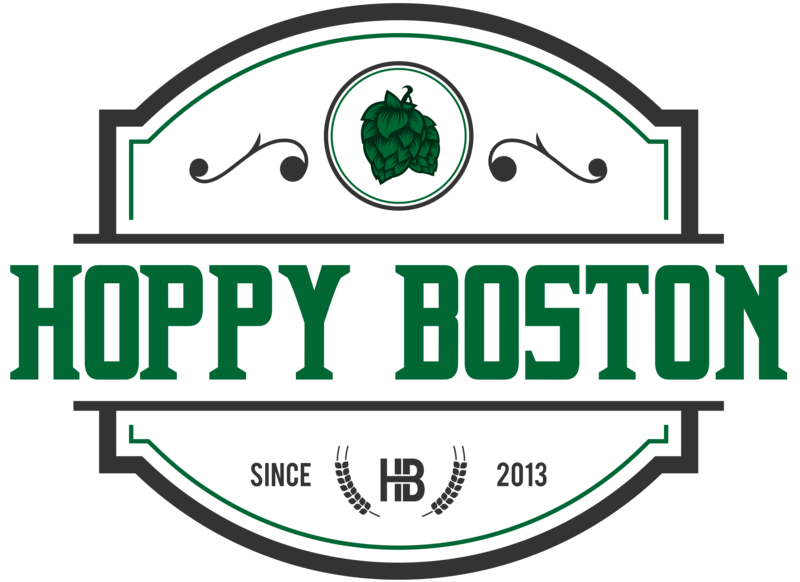 Continue Reading "Hoppy Boston is Drizly’s Best Beer Blog for 2017!" Continue Reading "CBC West Hartford/Connecticut Beer"
CBC Newton Opens their new location! Continue Reading "CBC Newton Opens their new location!" Continue Reading "Update on Trillium"
Continue Reading "Stock-up Run: CBC Newton May 2014"
Continue Reading "(Relatively minor) Stock-up Run, CBC Newton April 2014"
Continue Reading "Stock Up Run: CBC Newton March 2014"
Continue Reading "Hopster’s Brew and Boards, Newton"
Continue Reading "Craft Beer Cellar Belmont"